Changhai Lin has been at WORK Microwave for more than 10 years, starting as an R&D Engineer responsible for HF design, embedded software development, and signal digital processing. 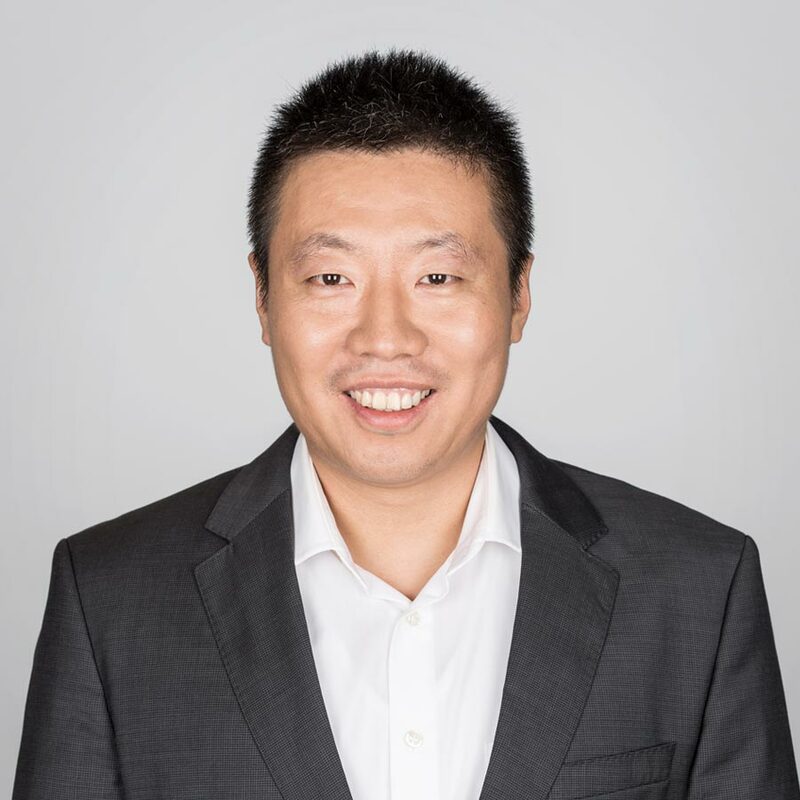 As the current Director of Business Development for greater China, Changhai is instrumental in driving the company’s revenue in the Asia-Pacific region. Prior to joining WORK Microwave, Changhai worked at Siemens Florida Optical Network R&D and Maconi Germany (Ericsson) Optical Network R&D. He has an engineering degree from the Technical University of Munich.